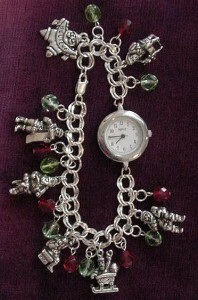 CB10J 8" bracelet $42.00 (need a little more space). *The 6" bracelet is for very small children ages 4 and under. We recommend ordering a 7" and clasping it shorter until they grow into it. All our links are soldered so this is secure. It makes your memories fit longer! !